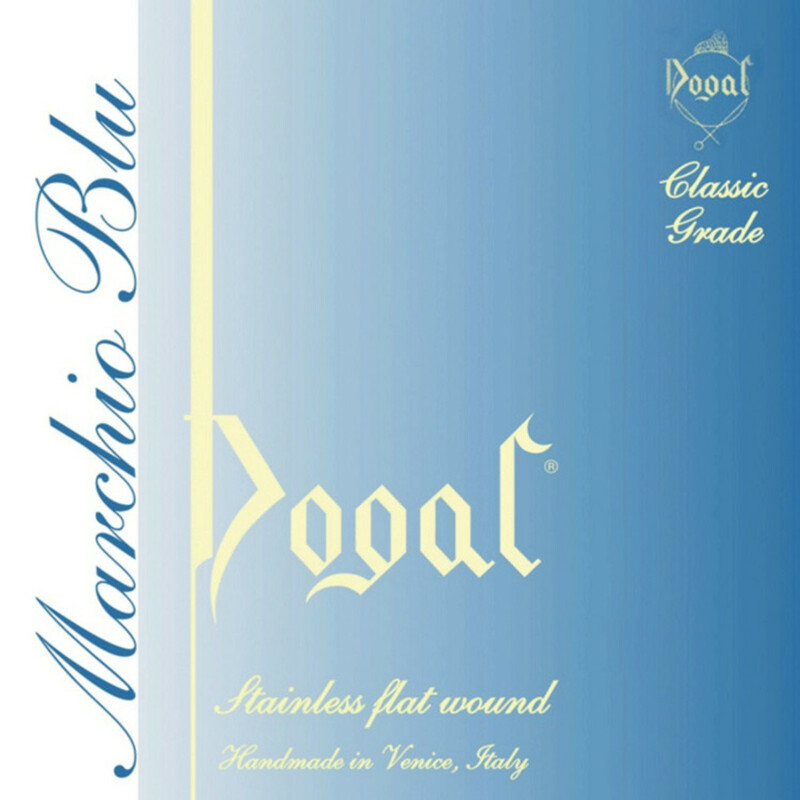 The Dogal Blue Label Violin E String is suited for concert musicians for their soft touch and powerful sound. Collaboration with leading musicians and technicians lead to the birth of the Blue Label. This and the ability to fit all instruments young and old without side effects, the Blue Label strings offer the instrumentalist Dogals perfect string. The Italian string group Dogal was founded in 1950, making homemade strings for musical instruments. Since then, Dogal has become a reputable brand, recommended by teachers, schools and players alike. The Blue Label concert strings are designed for the advancing musician who requires strings that can offer a powerful and sweet sound as well as a soft touch. Made in collaboration with many top artists, these strings aim towards creating the perfect string. With their ability to be fitted to all instruments young and old without side effects, the Blue Label strings are a great all-rounder for the string instrumentalist.